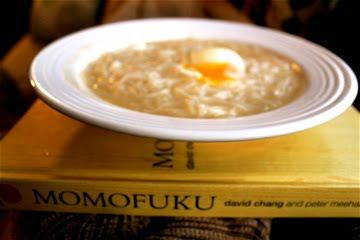 Momofuku is one of my favorite NYC restaurants, I try to go every time I'm in the city and of course the book rocks too. Last time I was there they were making Stumptown Milk that was damn tasty! Travis, We always knew you have good taste. Good to hear from you!